It’s the small things that count. When it comes to climate change and conservation we may not be able to turn back the clock but we certainly can adopt changes in our everyday lives that, collectively, make all the difference. 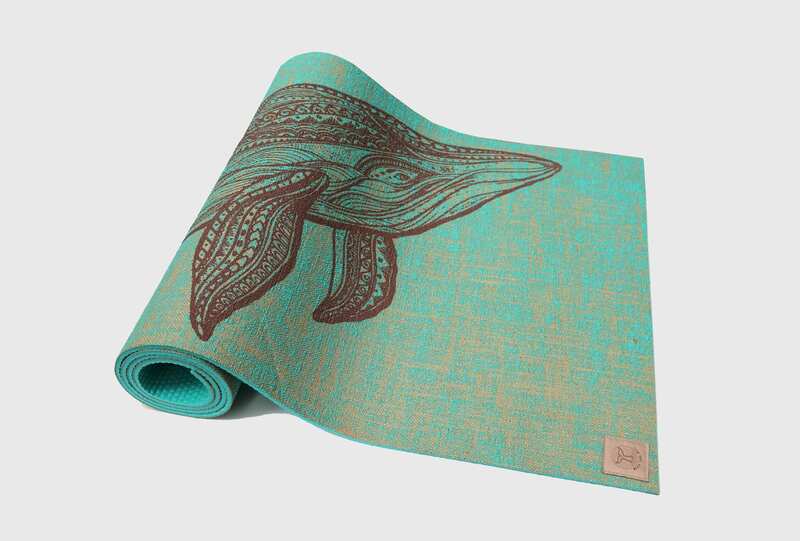 Whale Song Co have teamed up with Australian artist Jess Lambert to create an exclusive eco-luxe, premium eco rubber and biodegradable yoga mat that is completely non-toxic to the body and the earth. 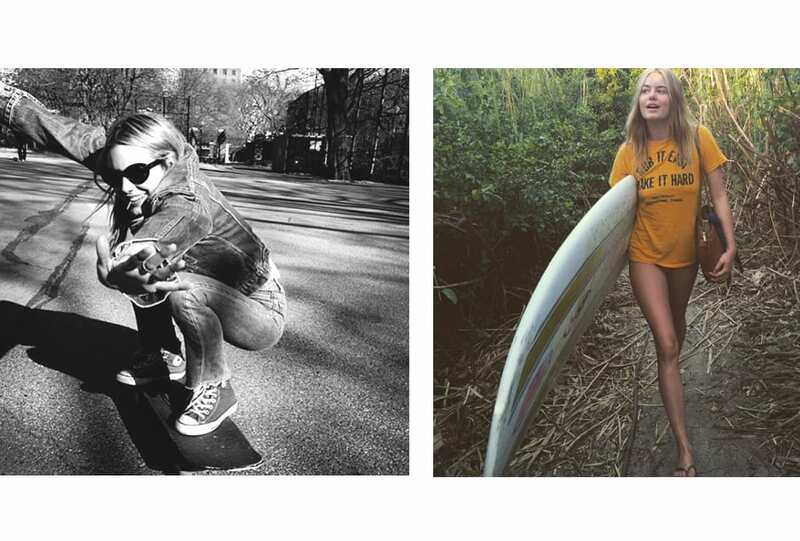 The campaign, created by Curvy, will donate $10 from every mat sold to the Australian Marine Conservation Society’s anti-whale campaign. The Australian Marine Conservation Society is Australia’s only national charity dedicated solely to protecting Australia’s precious ocean wildlife, a community of ocean lovers across the nation working for healthy seas. To do your part and purchase a mat head to @whalesongco for more info or follow the link below to buy.